Now it has been one year and seven months. People who have followed her career since 2009 (as well as others who are only now discovering her) continue to honor her remarkable legacy. Many of the nearly four million subscribers to her YouTube channel from all over the world—and above all the young people who were inspired by her example—still feel a sorrow for her death. It is a different kind of sorrow from the more distant, more nostalgic, and less "personal" sense of loss generally experienced by fans when a celebrity dies. This, no doubt, is due in part to her youth and the circumstances of her death, and in part to the way new forms of media permit artists and performers to be (or at least seem to be) more accessible to their fans by letting them see more of their lives off-stage. But there are other factors in play here. Christina Grimmie really communicated herself through her music and her luminous personality, touching so many hearts even "from a distance" (and still doing so) in ways that can't be adequately explained in terms of her natural talents or of the powerful possibilities of the new communications media. Thus people find themselves still in mourning for her, still "missing her." This sorrow is felt in various ways and with varying degrees of intensity, and with genuine and at times surprising emotion. 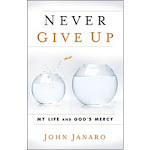 Here too people with all kinds of backgrounds and temperaments find it hard to explain the intimacy and power of this sorrow, and why it continues to stand out in their experience. It may not always be a healthy thing. Certain people who continually revisit their sadness (about this or any other tragedy) can become discouraged, excessively melodramatic, self-absorbed, or self-indulgent. Indeed, people can transfer their struggles and frustrations over many serious problems onto a single tragic event, especially one that has less real consequences for their immediate lives than their own more pressing and direct troubles. They don't want to (or may not know how to) respond to their own circumstances and direct sufferings. This is not to put them down, because suffering is always mysterious and cannot be met except with compassion. If we know people personally who are stuck in this kind of sadness (wherever it might be focused), we can see that they need encouragement, direction, companionship, and in certain cases mental health care. We must help them in whatever way we can. But there are rarely any easy ways to do this. So many people in the world are burdened by human poverty—living in isolation, surrounded by deeply dysfunctional or broken human relationships, displaced by war or estranged by other more obscure, hidden, and petty forms of human violence. Christina had a heart for all kinds of suffering people. She wasn't afraid to love them, and affirm them in whatever ways, with whatever simple gestures were possible in a given moment. blowing us away with her renditions and her amazing voice! But this unhealthy sadness is not the experience of most of Christina's frands (a term combining "fan+friend" which she applied to anyone who followed her music). For them, there remains a simple but decidedly human grief. It has not prevented them from going on with their lives, grappling with their own problems, and being grateful for the joys in life. It's not a morbid preoccupation that paralyzes them. Rather it's an ordinary grief that is "settling in" as part of their life-experience, but also an intimate grief with features like that which accompany the loss of a relative or friend. The difference, of course, is the fact that most of them never met Christina Grimmie. Nevertheless they loved her, and they have no doubt that she loved them back. Thus, their sorrow is more and more taking shape as a constructive and creative energy, a desire to remember her and to collaborate in the work of securing her legacy. But here is a wonderful thing: the leaders of this work are precisely the people who knew her best, whose loss was incomparable, whose mourning has been (and continues to be) the most arduous and personal because they knew her best and loved her like no one else could—her family. In the past 19 months, Christina's parents and brother have given their own outstanding witness. 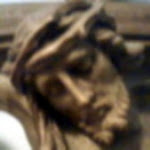 They have grieved openly and honestly, without pretense, without any facile claims to understand why God allowed this terrible evil to happen, but with a faith that continues to trust in Him. They have also taken up the labor of building and sustaining the vitality of all she gave us in her brief, bright, burning life as an artist and as a human being. They have released more of her music that she had recorded before her death, including an entire album (All is Vanity), which is a vocally stunning, genre-fusing collection of songs that range from pop and electronica to soul and R&B. 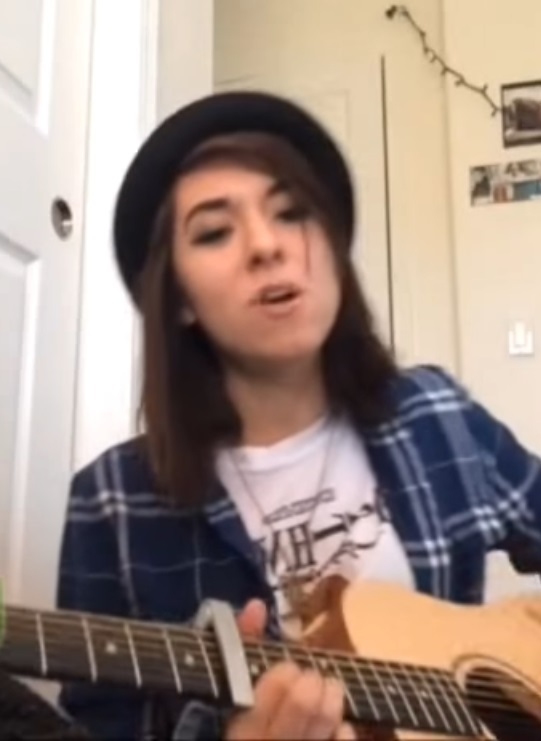 They also launched a charitable foundation in her name last Fall, and they continue to strengthen the bonds among thousands of Team Grimmie frands across the globe. Perhaps the most remarkable thing is that in all this time, they have not spoken an unkind word against any person in any public or social media forum. They were silent for a while after the televised public memorial service, at which they appeared and spoke and showed all of us their faith and their immense pain and their humble suffering. They were silent, and who wouldn't respect that? Who would have asked them to do more? But when they did speak, it was only with words of kindness, gratitude and encouragement, and it was with the desire to continue the presence and the active work of compassion and mercy that Christina had initiated and lived so well. 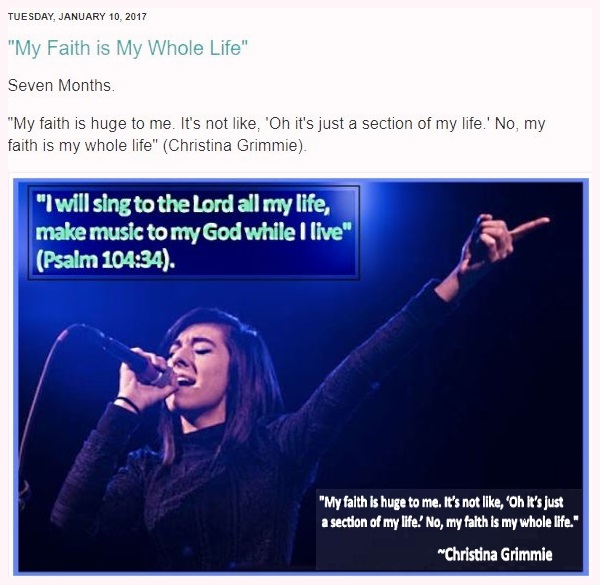 Along with Christina's closest friends from childhood, and no doubt with the love and support of many other family and friends, the Grimmie family is showing us how a deeply felt, catastrophic, heart-crushing grief can be acknowledged and endured and lived concretely without wrecking the persons afflicted by it. Somehow, with much patience and trust in God, love can begin to generate something new. 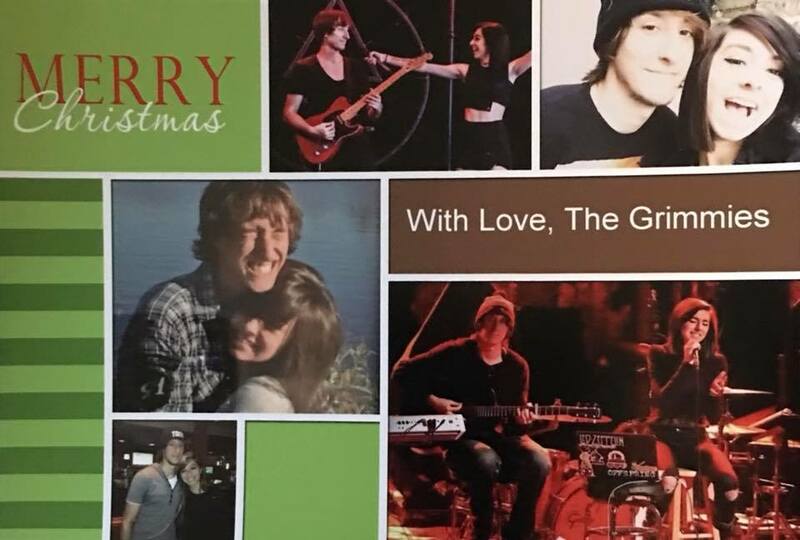 Christmas greeting posted on Facebook by the Grimmie family. It may be very fragile and small. There may be setbacks and failures. 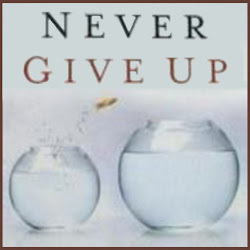 But there will also be more possibilities. Good things take time and require faithfulness to God's plan. But there is every reason for hope. A seed sown very deep in the earth has started to grow. Something new has begun. And here's the thing: the Grimmies are not angels or space aliens or superheroes. They are not inimitable moral giants or great geniuses. Bud and Tina and Mark Grimmie are just regular, down-to-earth people; honest, frank, good New Jersey people. I was born a couple of miles and a bridge away from the New Jersey border. 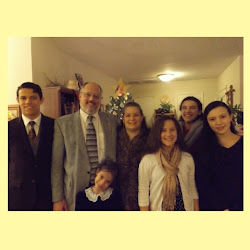 I have relatives descended from Italian immigrants still living in New Jersey. These kind of people are solid people, very real people. 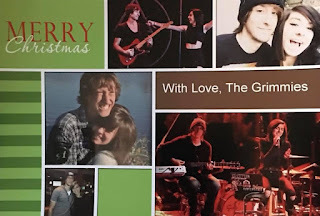 I continue to be struck powerfully by the family and closest friends of Christina Grimmie, the people behind her old social media accounts with the address "@TheRealGrimmie" ... because they are so real. We live in a world where the standard response to violence is vengeance and fury, or bitterness and cynicism, or discouragement and despair. The Grimmie family has been going through a range of emotions that I can't even imagine, and I'm sure they've had to confront within themselves some of these temptations to respond to violence with more violence, or to just give up on life. Their hearts have wrestled with these responses. But they have chosen not to be defined by them. Instead they have chosen to respond with love. 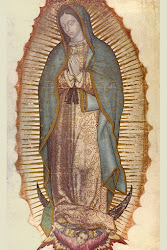 This choice, by God's grace, is a light and an inspiration for all of us.